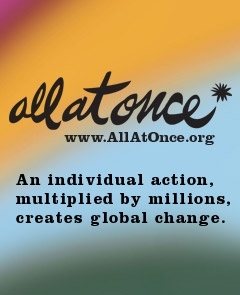 The Johnson Ohana Foundation is a non-profit public charity founded in 2008 by Jack and Kim Johnson to promote positive and lasting change within communities by supporting organizations that focus on environmental, art, and music education. 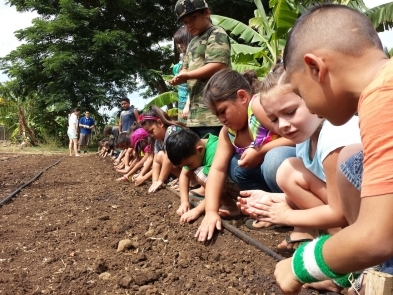 Hoa’ Aina O Makaha (Wai’anae, HI) - Located on a 5 acre farm in Hawai’i, Hoa’Aina O Makaha is an educational program teaching students and families about sustainable living and gardening. 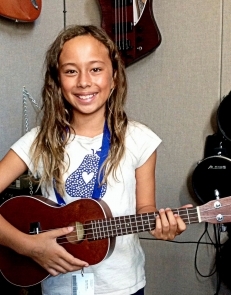 Notes for Notes (Santa Barbara, CA) - Offers free access to musical instruments and instruction, with a fully functioning studio providing opportunities to record music and collaborate with youth throughout the country. 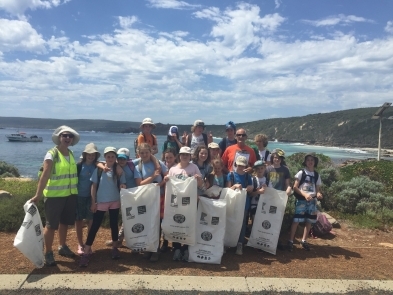 Tangaroa Blue Foundation (Australia) - Coordinates the Australian Marine Debris Initiative, working with students and communities to clean beaches and collect data, with a goal of reducing plastic pollution from the source. 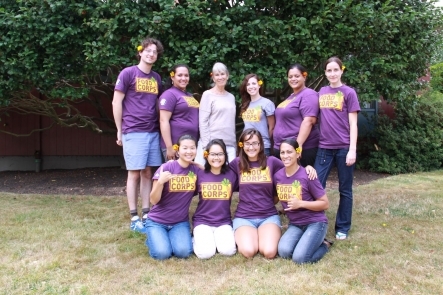 Hawai’i Arts Alliance (Hawai’i) - Hosts the ARTS FIRST STEAM Institute for teachers to provide training and creative ideas for arts + science integrated curriculum. 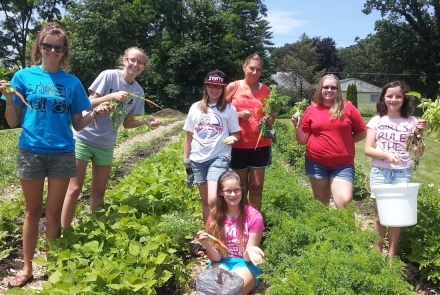 Kitchen Gardeners International (Scarborough, ME) - Supports small community and school food gardens through the Sow It Forward program, offering mini-grants of cash, seeds, supplies, and resources. 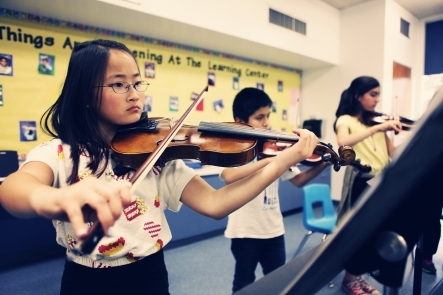 Santa Barbara Symphony (Santa Barbara, CA) - Provides free weekly instruction for violin, viola, cello and bass through the String Workshop. 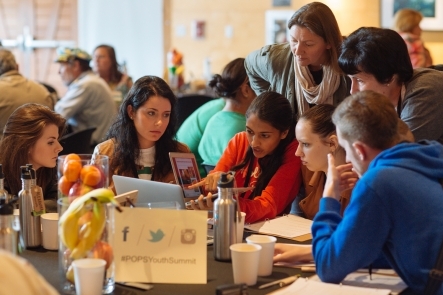 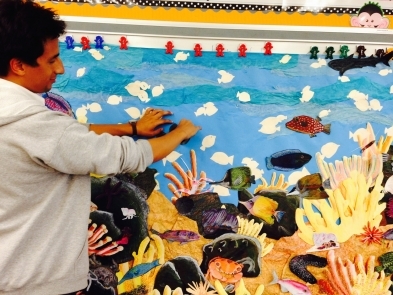 Algalita Marine Research & Education (Long Beach, CA) - Hosts the Plastic Ocean Pollution Solutions youth summit, enabling students to create their own action projects to reduce plastic pollution. 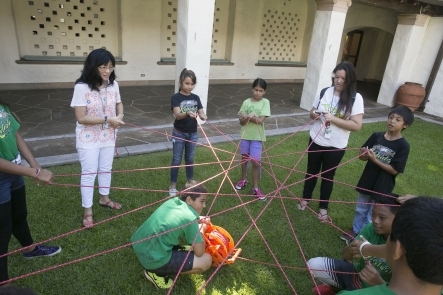 Honolulu Museum of Art (Honolulu, HI) - Provides students opportunities to tour museum galleries, as well as participate in hands-on art lessons through the See Art Make Art program. 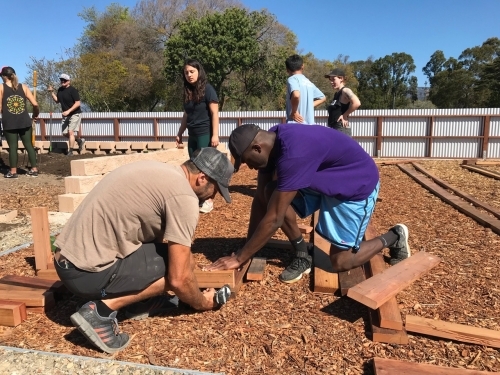 FoodCorps (national) - Trains and places emerging leaders into schools for a year of service to increase student knowledge, engagement and access to healthy, local food. 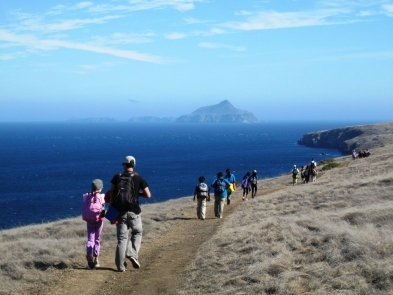 Explore Ecology (Santa Barbara, CA) - Offers students hands-on opportunities to learn about healthy watersheds through the Flows to the Ocean program, including a boat trip to Santa Cruz Island. 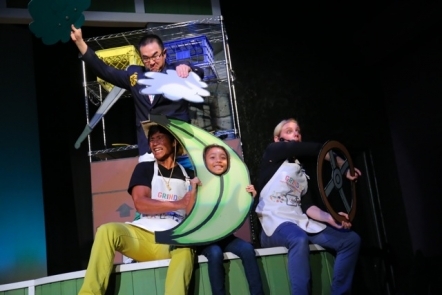 Honolulu Theatre for Youth (Honolulu, HI) - Produces professional theatre education programs for youth, including the original play GRINDS: The Story of Food in Hawaii. 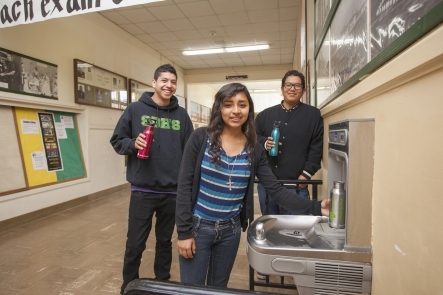 Community Environmental Council (Santa Barbara, CA) - Installs water refill stations in schools and provides in-depth education about the importance of reducing single-use plastics as part of the Rethink the Drink program.